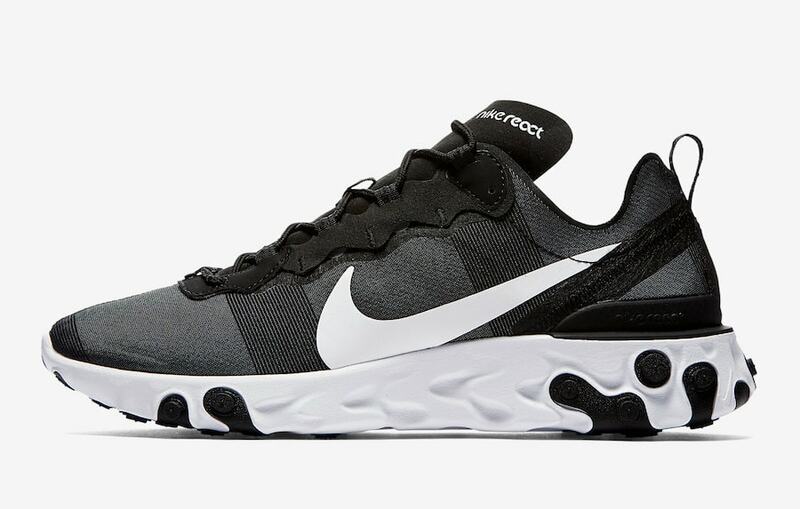 Nike’s React midsole technology has been the talk of the sneaker world this year. Fans have anxiously been awaiting their next move with the bouncy foam, and it’s finally here. 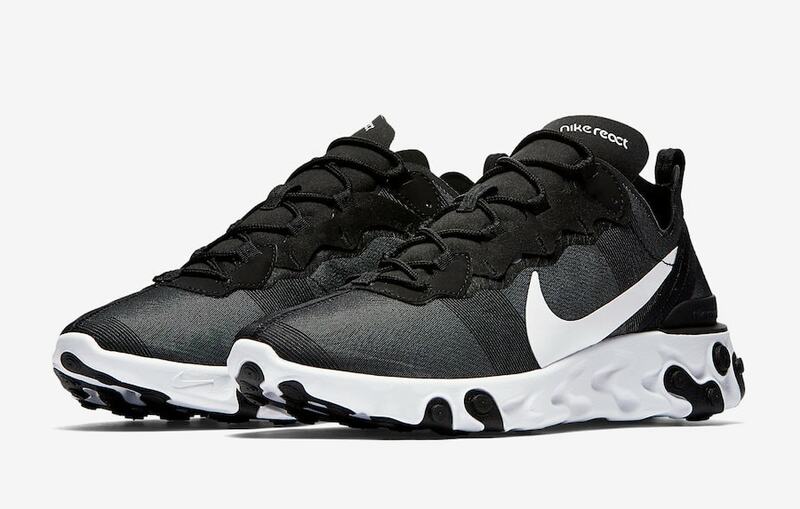 Check out the all-new Nike React Element 55, launching this week. 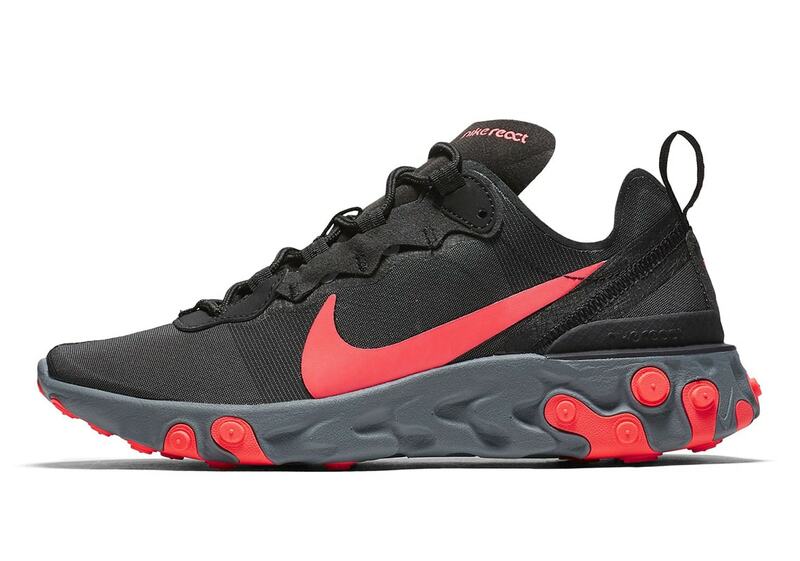 Nike’s announcement of the new React Element 55 silhouette also comes with some interesting new information. 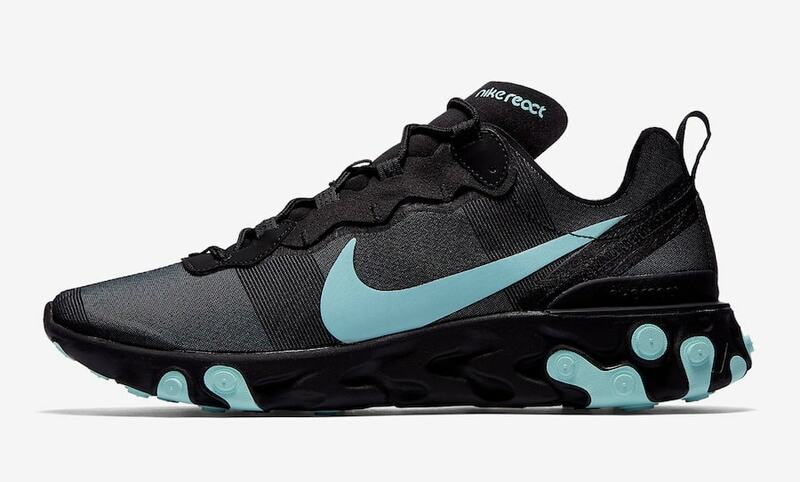 According to the SNKRS platform, this Element 55 is the original form that React-filled footwear took in the prototyping stage. The approach was a lifestyle shoe with a serious running vibe to it, though performance was not in mind at first. Eventually, the Epic React Flyknit would become the first consumer-ready React shoe to release, leaving the Element series for a later date. Now, the Element 55 is ready to launch in four unique new colorways. 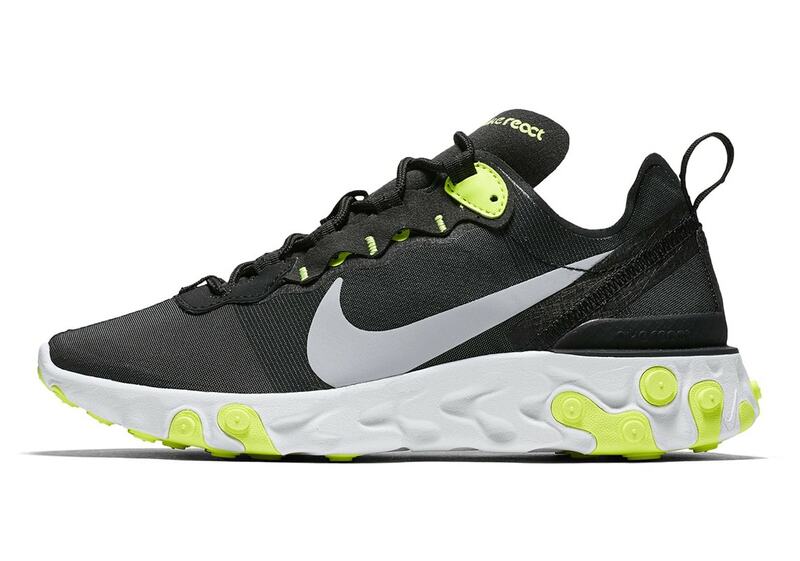 The new shoe will make its debut in four unique colorways. 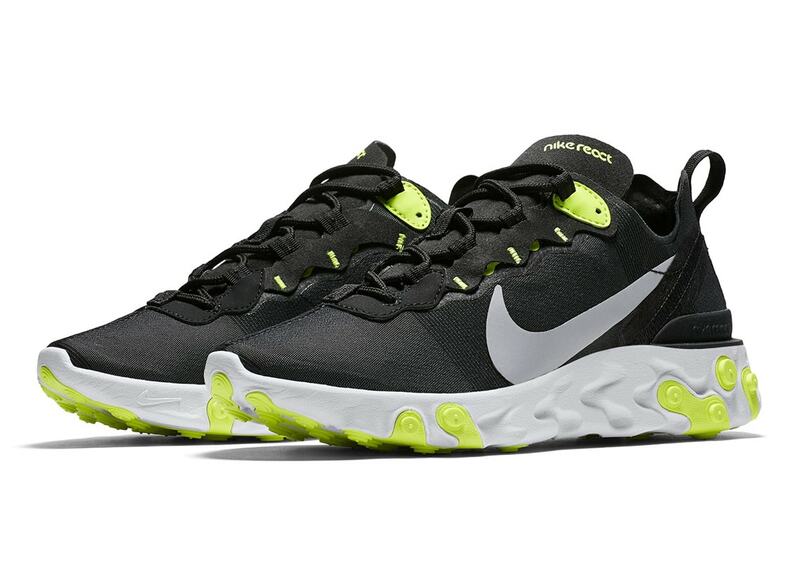 Each using a black upper as a base, the highlight colors of white, volt, red, and blue take over the lacing system and midsole plugs on each pair. 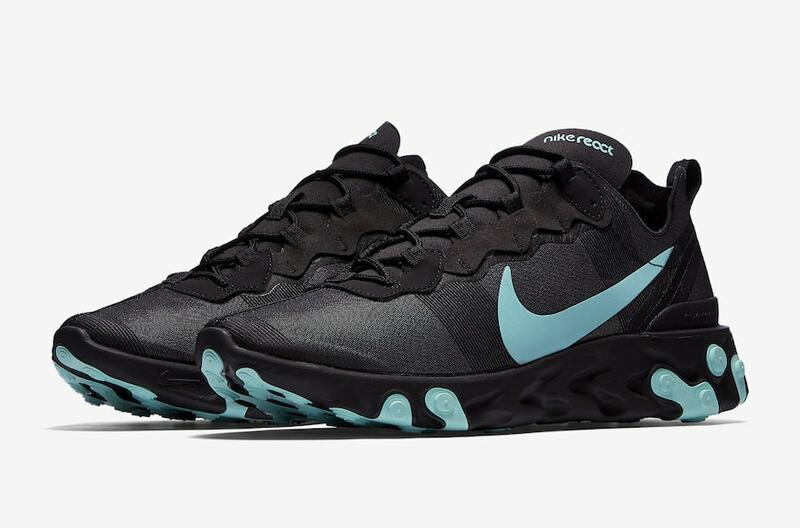 The new Nike React Element 55 is finally scheduled to make its debut stateside on September 29th, 2018. 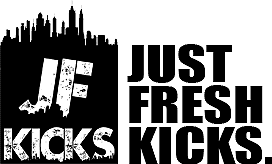 The four initial colorways will retail for a cool $130, launching from both Nike and select retailers. 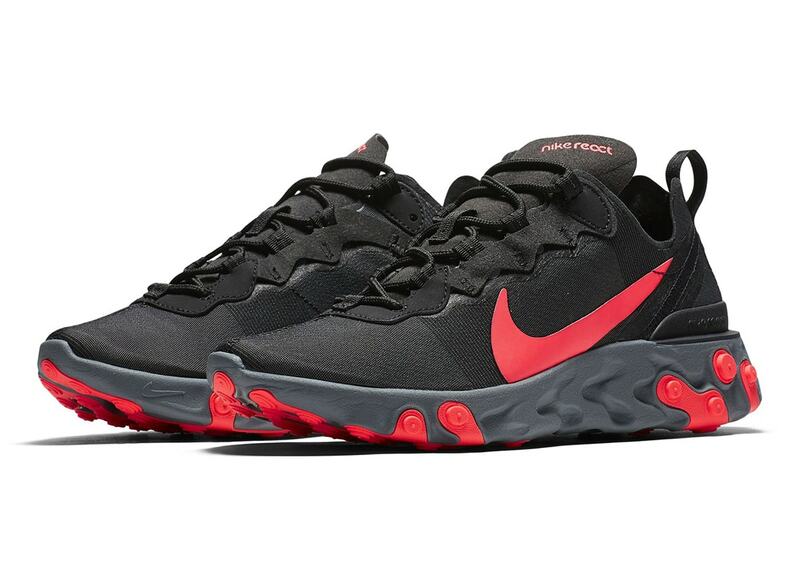 Check out the official images below for a better look, and stay tuned to JustFreshKicks for more Nike React news.